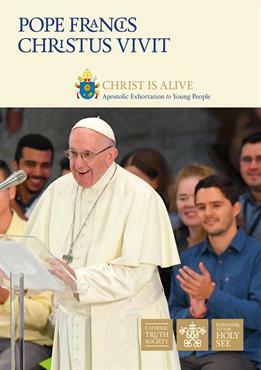 Clifton Diocese Youth Ministry provides opportunities for young people to further their involvement in the Catholic Church, to grow in relationship with others and develop their faith in God. We aim to encourage, resource and empower the whole Church to walk alongside young people sharing the Gospel message. 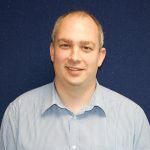 We are part of the Adult Education and Evangelisation department based at Alexander House in Bristol where you can reach our Diocesan Coordinator of Youth Ministry, Dave Wheat. We are responsible for helping parishes work with their young people, enabling them to engage with the wider Catholic Church. Our coordinator is available to offer advice, support and resources to parishes and deaneries that are looking to begin or develop its work with young people. There are many opportunities for young people to get involved in events, projects, pilgrimages and individual sessions that we run throughout the year. We also run training events for parishes and those involved as Confirmation catechists or youth group leaders.